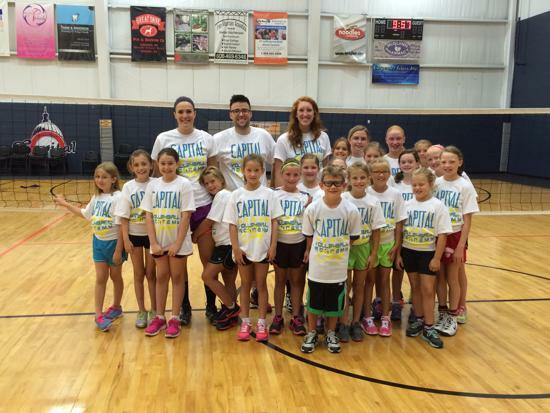 Capital Volleyball Academy is proud to continue our tradition of providing the best volleyball training in the area. Our Holiday Clinic line-up features training opportunities for athletes of all ages and skill levels. Whether you are new to the sport or are looking for advanced skill development and position training, our experienced CVA coaching staff looks forward to working with you and helping you reach your volleyball goals. CVA Clinics are open to all athletes, whether you are a member of CVA, another club, or no club at all. See you in the gym! Ho, Ho, Ho!!! Click HERE to register for CVA Holiday Clinics!